I have known for a long time that motivation must result in good habits to be most effective. We can only get so much energy from a pep talk. The inspiration of goals will fade without something steady to help us through the sometimes less than glamorous day in and day out of follow-through. 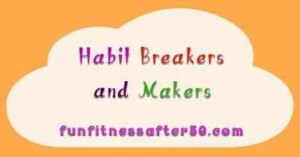 The mystery is often how to break bad habits and start good ones. I have written a few things about how I think about things. Positive vocabulary is important, as are long term perspectives. If all you are thinking is “I should get some exercise today” you are failing to tap into the long term principled goals and you are thinking in rather negative terms. A book I recently listened to gives some excellent tactical advice to get you through the moment and into action. 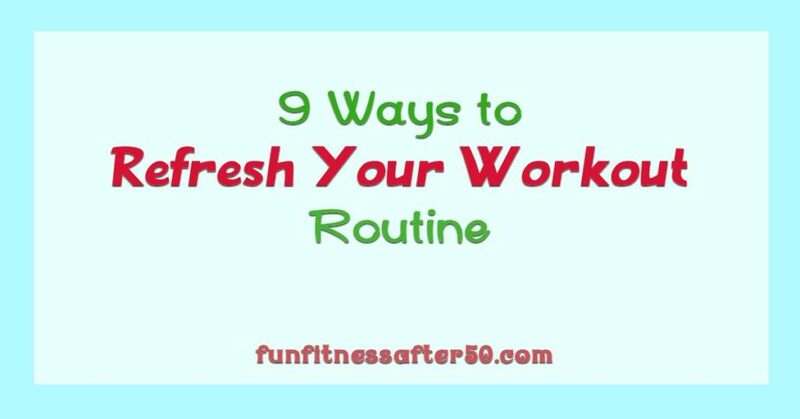 I recognized that I subconsciously do many of the things suggested, but I also learned a few new things. It is always helpful to have such idea tools clearly available to work with. The book only takes an hour to listen to and you can get it on audible.com here: How Successful People Think Differently audiobook or from amazon here: How Successful People Think Differently in paperback. There is one more book on my list and I will let you know later if it is worth investing time in. It is also a short one, weighing in at 1.5 hours of listening, so that is definitely in its favor. Do you have any favorite motivational books or resources? The list below is my list of the 5 best books I read on running this last year. I found that these, out of the many I tried, had the most to offer in their mix of advice and encouragement, whether it be biographical or more informational. They are listed in no particular order. I think a theme among them was presenting a balance in life while still running with zest and hope for progress that inspires. The last link is to a blog article that I wrote almost exactly a year ago listing 3 other books of interest. Both of the books listed above are by Matt Fiztgerald. In his own personal research to sift through so much differing advice on running, he ended up writing some books. Not only is his writing engaging, but it is not officious or presuming, while still showing reason for confidence in the approaches he recommends. If you read through his books, you will be well equipped to cut through a lot of fad diet hype and poor training concepts that have been taken for granted among all levels of runners. If aging has you discouraged or worried, this book will not give you unverifiable hope in long life, so much as reasons to hope that excellence at any age is quite possible with the right attitude for every average person. There is no excuse to curl up into a rocking chair after age… 40? 50? 60?… you name it. Everyone seems to have a “magic” age at which they might as well turn into a bowl of jelly. If that makes you happy, I suppose that’s fine, but I have a hard time thinking it really does. Take odd solace in the fact that no one really understands aging, but many people make assumptions about it that are based on questionable correlations. Mr. Yasso might be called an “accidental” runner. His journey to becoming a runner, and the adventures he ended up with as he also rather accidentally fell into a path professionally representing running to the world, is both beyond most of us and yet something we can relate to all at the same time. I came away from this book both terrified of Death Valley and yet somehow interested in running to extremes that sounded impossible before. On one hand, there was a lot of advice in this book that was put into better perspective in Matt Fiztgerald’s books. Still, it is so very much for ordinary people and so very comically honest that I came away much less intimidated by the idea of my first marathon, which I did end up running in October 2013. 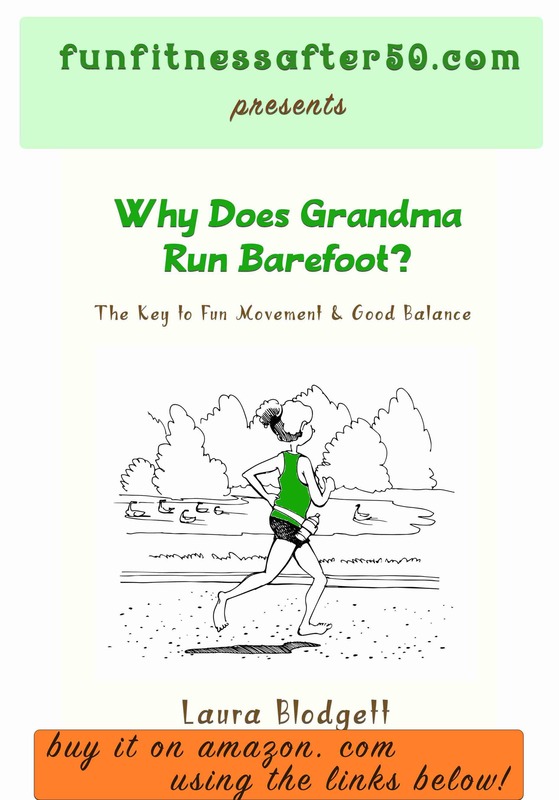 The books you will find in the my article: 3 Books for Triathlon and Running Workout Perspective are also very good. I just happened to read them over a year ago. If you read even just a couple of this total of 8 books, I would be very shocked if you are not newly energized in whatever your running, triathlon, or other activity goals are for 2015! The common feature of these books is that each person comes from life circumstances that the average person can relate to … sort of. These are not the tales of high school stars gone on to Olympic glory or talent rewarded with advertising sponsorships. These are people who chose to to pursue triathlon and/or running in spite of, and sometimes because of, disappointments in their lives. They did this while having some semblance of family life and other normal daily responsibilities. Two of the books do generate some of the “story” from a past of seriously bad habits. This unfortunately perpetuates the stereotype of extreme and unbalanced behavior in those who decide to set athletic goals. The third author had an attitude that I could relate to more. But let me give a short summary of each book. Triathlon for the Every Woman is the story of one woman’s journey to just. start. moving. She is funny and painfully honest in describing her suffering and successes. Since she is trying to do all of this as the mother of 2 young children and while working full-time as a lawyer, I was forced to conclude that her children were not seeing very much of her. Be that as it may, there was a lot I could relate to as a basically novice and woman triathlete. I learned some things and was inspired by her, whether I was laughing or cringing. She is very detailed in her telling, usually doing well at avoiding getting bogged down in those very details. I actually listened to the book via audible.com and the reader was very good. If I had to do it again, I would get the paperback or kindle version of Finding Ultra: Rejecting Middle Age, Becoming One of the World’s Fittest Men, and Discovering Myself simply because I grew impatient with reliving his years of debauchery and rehab. Trying to skip ahead with an audio version is not that easy. However, once we got past that, it was fun and interesting to follow along with his endurance triathlon training. He did emphasize that his exercise was part of a spiritual journey, and that the rest of us are probably idiots for not being vegans. I came away from his book both thinking I could enjoy training more (his is an example of the go slow to build endurance method that I have recently begun to implement), but also thinking that endurance racing will never be the priority to me that it was to him. Running with the Kenyans: Discovering the Secrets of the Fastest People on Earth was the most completely well written book of the bunch. This author seemed the most balanced of the three, and told his story with understatement that spoke volumes. I really enjoyed listening to this one from beginning to end, not only due to excellent writing, but because of the voices employed for different characters. The story teases you along, as he takes you on his search to discover why the Kenyans are fast. He doesn’t sugar coat his experience in Kenya with his family. Nor does he put the Kenyans on a pedestal. They are what they are. 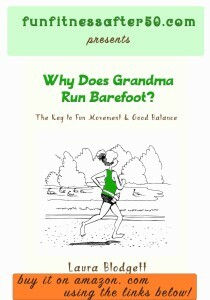 This story has some interesting perspectives on barefoot running. A very competitive person might end up discouraged by the story, but for the rest of us, it is a useful journey through culture, it’s affect on running, and the author’s own journey of running. I don’t think you have to be training for a triathlon or marathon to enjoy these stories. I think they would be entertaining and encouraging to anyone who likes a good biography. 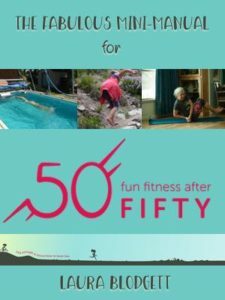 Someone who is trying to find ways to be move for fun and health would find them inspiring and thought provoking, but not always in the ways the authors seemingly intended. They each have their own little touch of crazy perspective, but then, don’t we all?